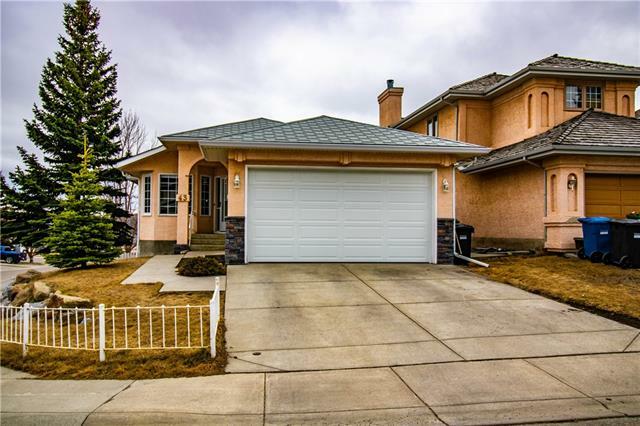 DESCRIPTION Immaculate 2 storey home with great curb appeal that you will fall in love the minute you step on the cozy front porch. The entrance welcomes you to a large living / dinning room great for entertaining and relaxing. The open concept kitchen with family room boast a gas fireplace with tons of natural light. On the upper level you will find a large size Master suite with a spacious 4 pc ensuite with tub & shower. The upstairs also boast two large bedrooms with an additional 4 pc bathroom. The backyard welcomes you to a large wooden deck and a comfortable yard ideal for entertaining or relaxing. This is truly a beautiful home for a young family or the ones looking at downsizing. This home is ready to move... wont last long! The Storage shed is also included. 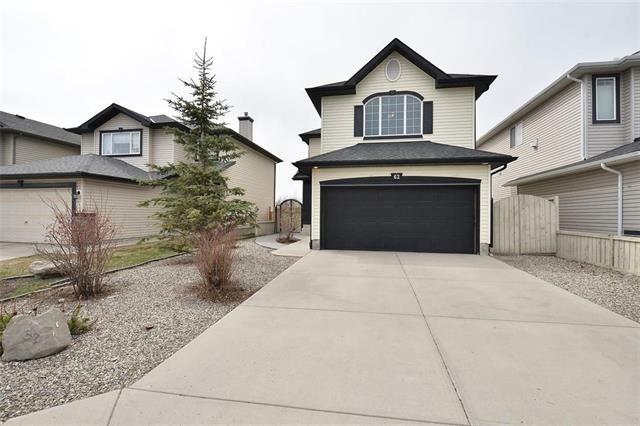 Home for sale at 189 Citadel Bluff CL Nw Calgary, Alberts T3G 5E2. 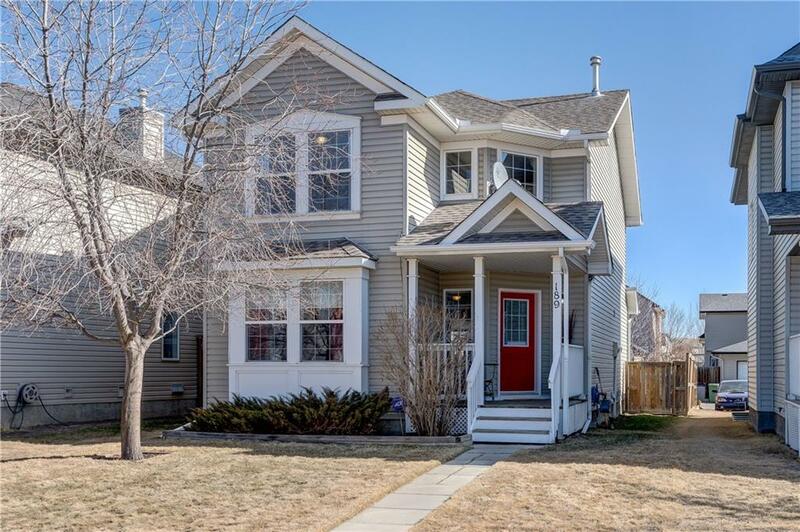 Description: The home at 189 Citadel Bluff CL Nw Calgary, Alberta T3G 5E2 with the MLS® Number C4239093 is currently listed at $382,900.